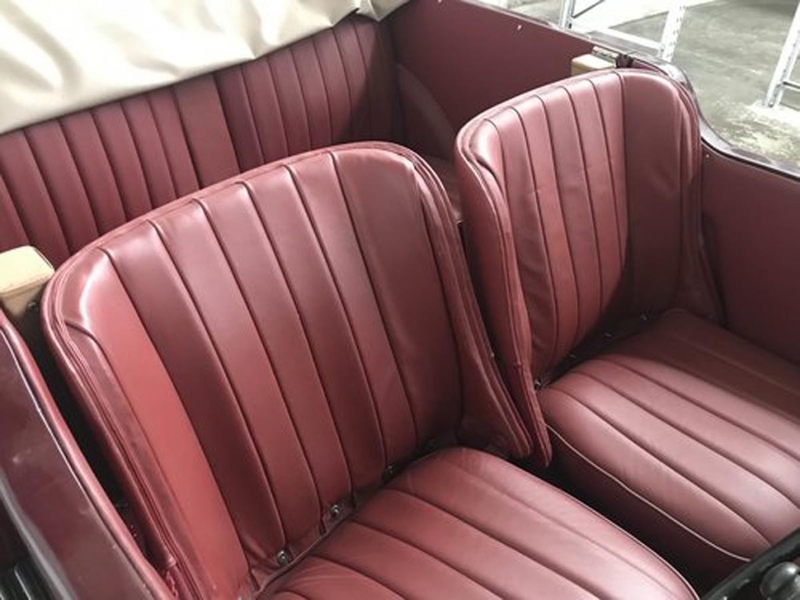 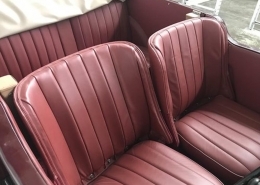 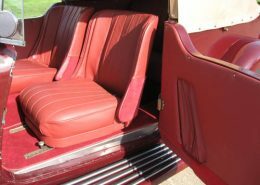 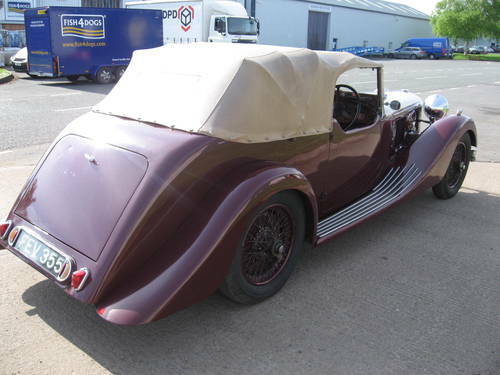 Finished in period Burgundy Red complimented with Red Leather interior and topped with light tan hood matching tonneau cover, wheels to match the bodywork. No: 14307 * 4.3 Litre Model fitted with an ALVIS Speed Twenty Five Engine * A very unique motor car the dream to design and build this very individual Alvis retaining the classic 1930’s period look and a design that Alvis would have approved of. 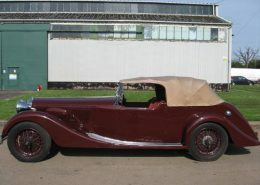 A real credit to the creator and owner this Alvis is a car of distinction, flowing curvaceous lines, a lengthy bonnet, no visible spare wheel, wide doors, fold-flat windscreen, fold-flat convertible hood, full tonneau cover, no side windows and front wings running continuously through to the rear wings via full length running boards. 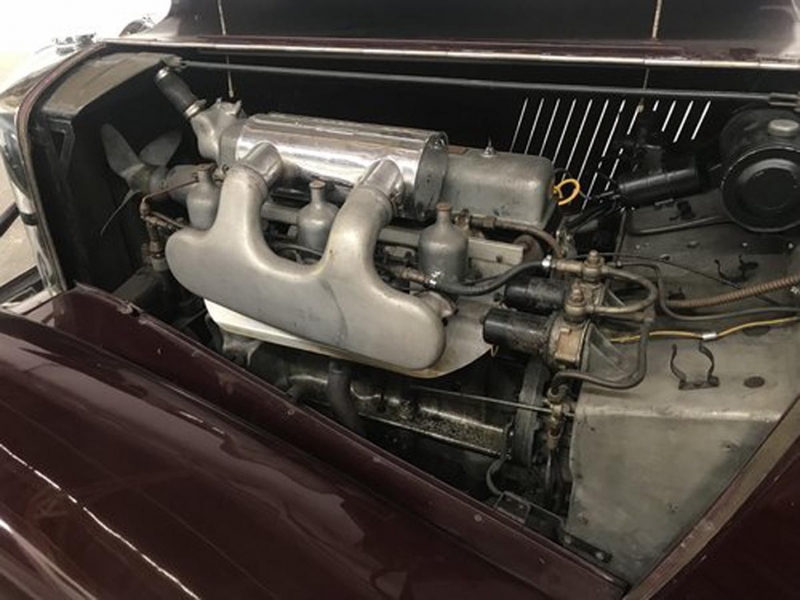 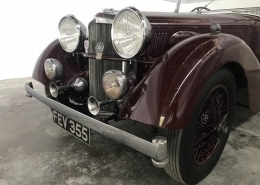 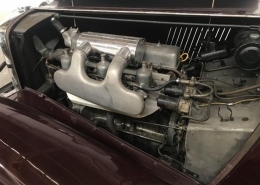 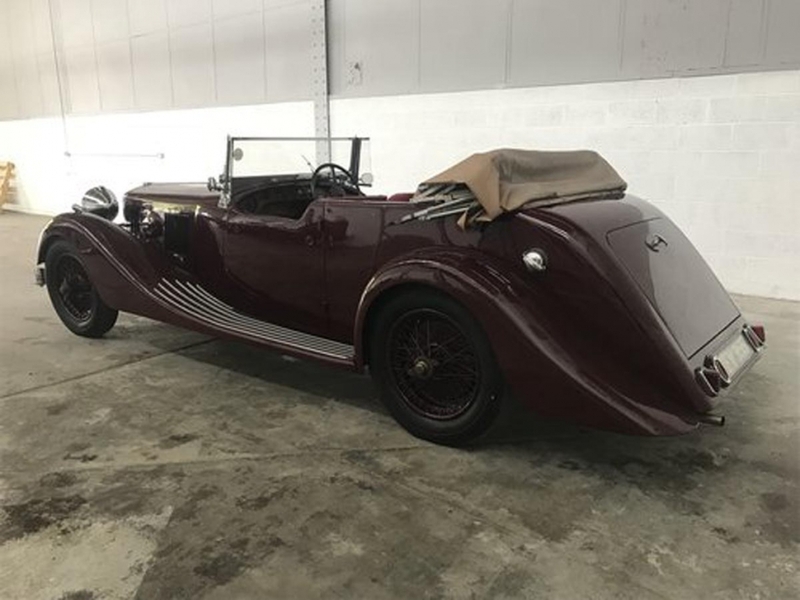 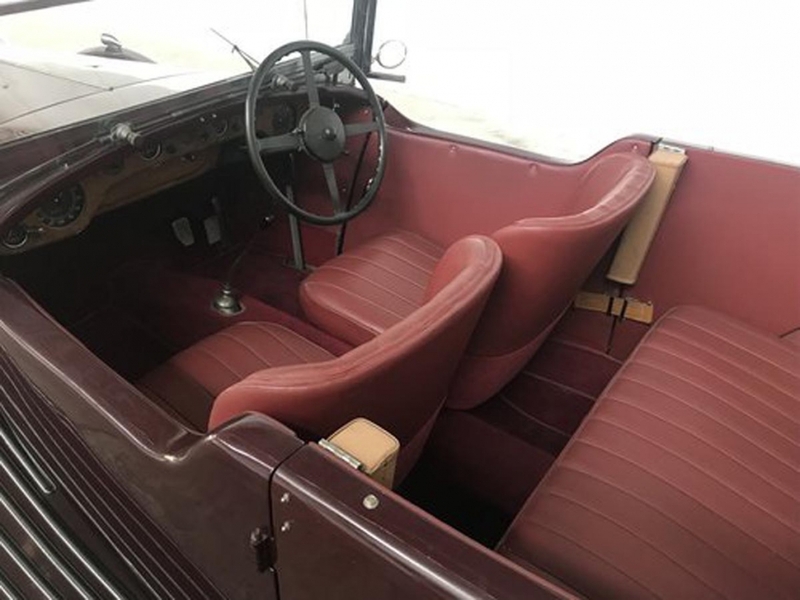 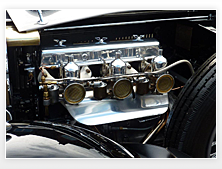 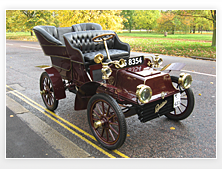 Extensively restored and engineered this has been years in the making and every part of the build has been recorded there is even an accompanying illustrated book also Mr Wildin himself is happy to talk through all aspects of this motor car. 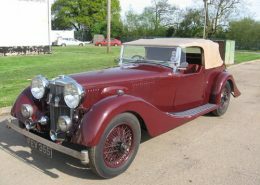 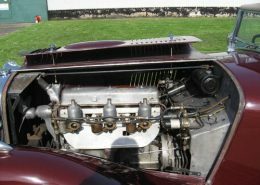 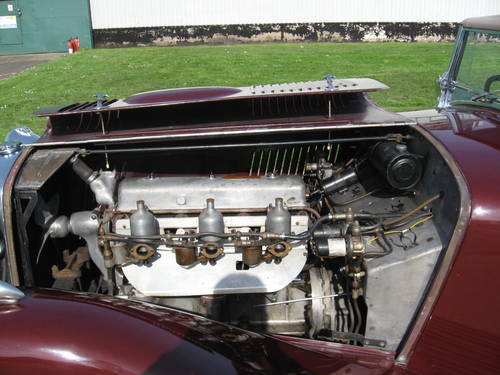 There is a comprehensive file and paperwork trail tracing the history of this particular Alvis fascinating reading. 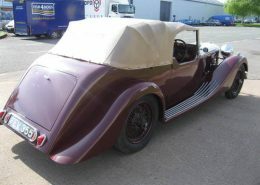 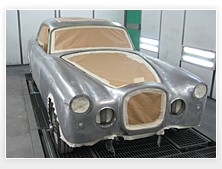 The project commenced early 1990’s stripped back to a rolling chassis, no expense spared approach the chassis fully rebuilt then clothed with the Alwil drophead coupe body importantly retaining the original lengthy bonnet, while the aluminium alloy body (all of which welded together using oxyacetylene) then mounted on a framework of English ash. 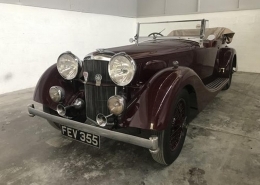 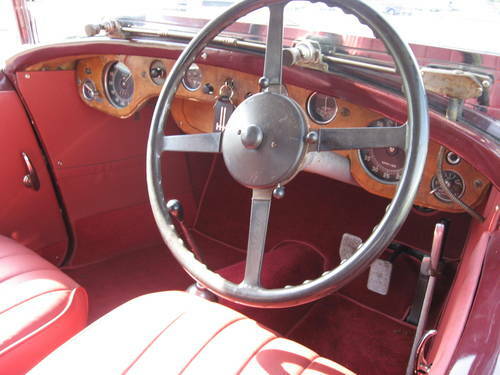 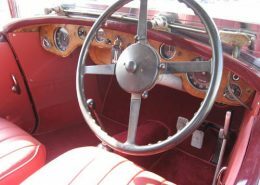 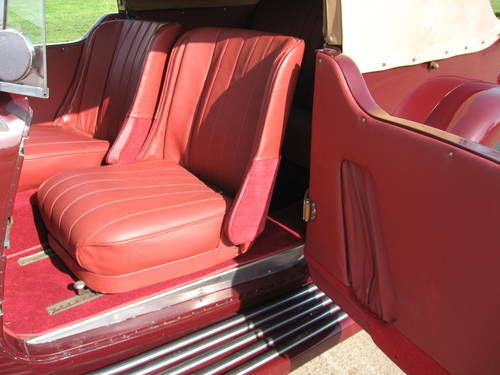 In summary a beautiful 1937 ALVIS the general overall condition is excellent, a unique purchase for a savvy investor the values are rising there are few in this condition and with this providence. 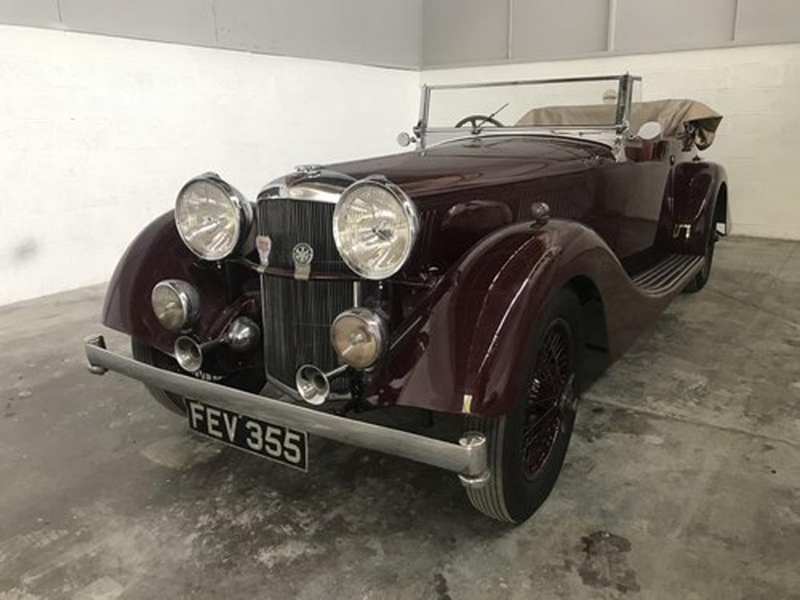 We trust this is satisfactory please contact Stefan Jordan to arrange an appointment to view this beautiful motor car and discuss the finer details thank you. 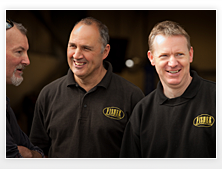 All images are either taken by our selves and permission to use them has been kindly granted by our clients. 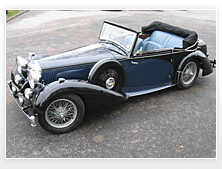 Please contact us before reusing/copying any image on this site or within the gallery.